Clinic Synopsis: This clinic will give resources to band directors whose primary instrument is NOT percussion to build collaborative, comprehensive, and productive percussionists in their school music program. We aim to provide insight on how to approach the percussion section with a different mindset, how to provide opportunity to percussionists, and to shed light on some of the under-utilized resources that exist to assist music programs in developing a high level percussion section. 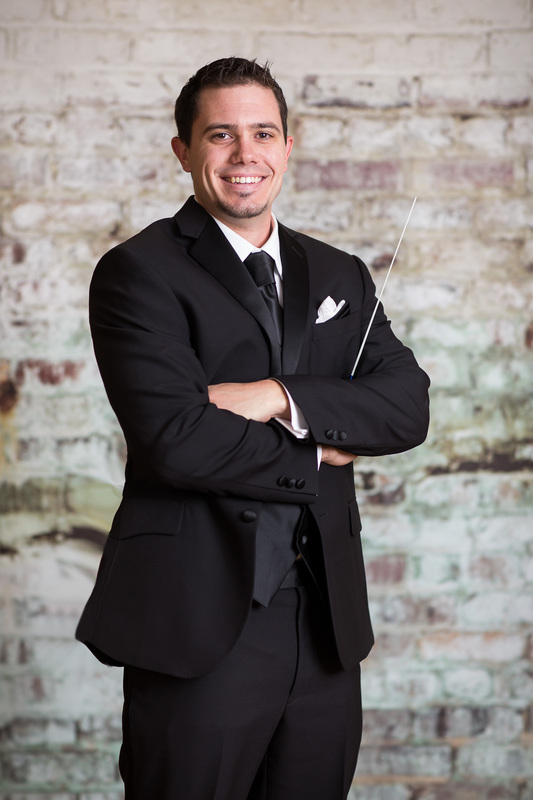 Clinician Biographical Information Branden Steinmetz is currently a graduate teaching assistant at Michigan State University where he is pursuing a DMA in Wind Conducting. Mr. Steinmetz is active as a music educator, performer and composer. Prior to his studies at Michigan State he was a band/percussion director at Woodbury High School in Woodbury, MN. During his time at Woodbury the percussion ensemble gave several noteworthy performances including at the Minnesota Music Educator’s Association State Convention, in concert with critically acclaimed vocalist Robert Robinson, and commissioning and premiering Nathan Daughtrey’s As Above, So Below for large percussion ensemble. As a percussionist, Branden has shared stages with the renowned Joffrey Ballet, Vocal Essence under the direction of Phillip Brunelle, as well as saxophone legend Eugene Rousseau, and composer/percussionist Nathan Daughtrey. He was also a section member with the La Crosse Symphony Orchestra. His compositions have been premiered by Boston Brass, La Crosse Logan Middle School, and the Woodbury High School Percussion Ensemble among others. His new marimba solo, Time Remembered, is published by C. Alan Publications. Branden holds a Master of Music Degree in Percussion Performance from the University of Minnesota and a Bachelor of Science Degree in Instrumental Music Education from the University of Wisconsin – La Crosse. Primary conducting teachers include Dr. Kevin Sedatole and Dr. Christopher Werner. Primary percussion teachers include Fernando Meza and Dr. Tammy Fisher. Second Clinician Biographical Information Dennis Lindsay is the Director of Bands at Stillwater Area High School in Stillwater, MN. At Stillwater, he conducts the Wind Symphony, Concert Band and directs the Percussion Ensemble and Jazz Ensemble. 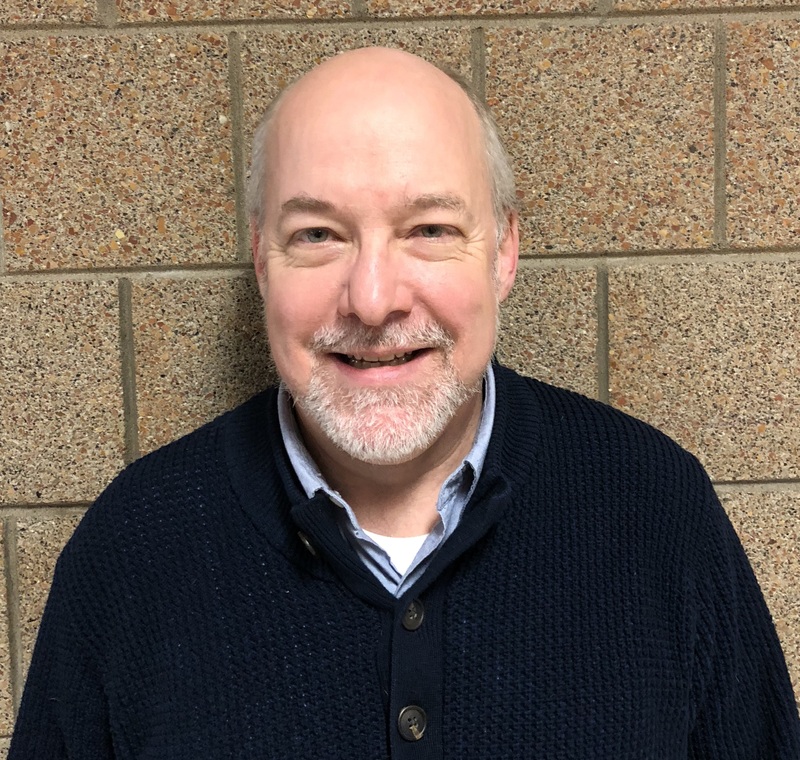 Across 28 years of teaching, his ensembles have performed throughout the United States and Europe, the Minnesota Music Educators Convention, the Music For All National Concert Band Festival and Sandy Feldstein National Percussion Ensemble Festival. Mr. Lindsay lives in Hudson, WI with his wife, Nancy McMillan and his two daughters, Erica and Tatiana.